Once we got home and started our lives together, I chose to co-sleep, breast feed on demand, and I often "wore" him in a sarong-type carrier popular in African countries. And guess what? I was criticized almost every day of his childhood. The moment my baby came out of my body, the most natural instinct to parent him in certain ways flooded my mind, body and soul. I refused to let him sleep in the hospital nursery, opting instead to let him sleep on my chest. Once we got home and started our lives together, I chose to co-sleep, breast feed on demand, and I often "wore" him in a sarong-type carrier popular in African countries. And guess what? I was criticized almost every day of his childhood. Fears of fostering dependence, of spoiling my child, of creating a monster rained down on me like confetti at a New Year's Eve celebration. It was as if there was some collective responsibility to raise my child, and if I failed, I would be letting down the world (incidentally, my son is a junior at a university about four states away, having the time of his life). I'd hoped my experiences were a thing of the past; that in the last 21 years we, as a society, had evolved beyond expressing unsolicited opinions about "controversial parenting" decisions that have long been put to rest by child development experts. New parents need support, they need our trust, they need others to remind them every single day that their instincts to love and nurture their babies are good and necessary. Unsolicited advice [about my parenting] makes me feel worthless. Like I'm not good enough or I don't know what I'm doing. Like I am a bad mother for doing what feels natural to me. Criticizing new moms is almost a cultural rite-of-passage in the United States, and most of the criticism is focused on the very same concern: the fear of fostering dependence in our children. These concerns are not based on research, but on cultural traditions rooted in Western values of rugged individualism and symbols of higher socio-economic status. Co-sleeping: My son slept with me when he was young. Not every night, but to be honest, most nights. It was a necessary arrangement for us because I worked full-time and was in graduate school and my obedient son by day, was a terror by night. He hated going to sleep. And I simply didn't have three hours for a bedtime ritual, nor did I want one. Besides, I loved sleeping with him. It was a wonderful time of bonding. But, you would have thought my choice to co-sleep with my son was tantamount to tossing back a shot of tequila before nursing, or smoking a pack of cigarettes and blowing the smoke in his face. Parents and babies have been sleeping together for centuries. It's normal. It's natural. Guess where co-sleeping is stigmatized the most? Yep, the United States, where we tend to over-sexualize natural processes, value individualism over nurturing, and link children having their own rooms with socio-economic status. Research is clear. Co-sleeping is good for everyone. It doesn't cause overdependence, SIDS, or divorce. If co-sleeping works for your family, do it. If it doesn't, don't. Chest-napping: From the moment my son was born, the most natural way for him to nap was with him cuddled on my chest. It felt safe. It felt good. It felt right. And yet, just about everybody warned me that if I let my son nap on my chest, for even five minutes, I would spoil him and he'd never want to sleep in his crib. Most new parents will say the same thing -- chest-napping feels natural. Why don't more parents do it? I think they succumb to the criticism. 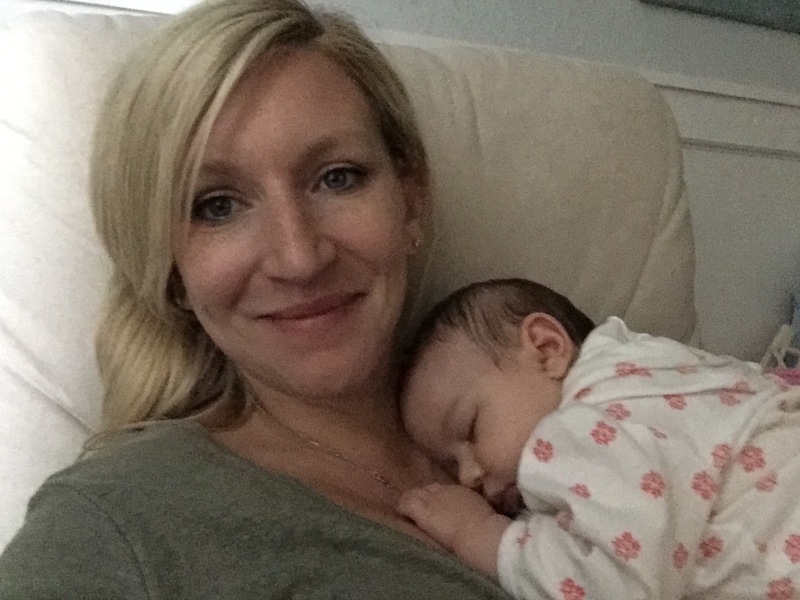 The good news is that research shows that letting your baby nap on your chest, particularly with skin-to-skin contact, (called Kangaroo Mother Care,) is not only okay, it's vitally important to an infant's health because it stabilizes their body temperature, boosts their immune system, promotes breastfeeding, and releases hormones necessary for bonding. Breastfeeding on Demand: Aren't we past criticizing mothers for how they choose to feed their babies? Whether they breastfeed, how they breastfeed, where they breastfeed. Apparently not. In fact, it appears as though we are far from being past the whole "breastfeeding thing," particularly breastfeeding on demand (whenever the baby is hungry) and breastfeeding in public. Whether strongly encouraging new moms to get their babies on a feeding schedule immediately, or offering them the option of "privacy" (in a dirty public bathroom, for instance), there seems to be no limit to the number of people who express great concern about how moms breastfeed their babies. Newborns don't need to be on a feeding schedule. Moms may, but babies don't. Feeding on demand is perfectly fine and in fact studies have found that feeding on cue increases milk production, breastfeeding duration, and maternal bonding, particularly in younger infants. And I have one thing, and only one thing to say to those who express concerns about women who breastfeed in public: get over it. Babywearing: When my son was little I used to wear him. I called it "Kanga and Roo" (I was Kanga and he was Roo). My son was content and wearing him allowed me to get my work done. And yet babywearing is frequently criticized, often based on the same tired arguments used to debate co-sleeping, Kangaroo Mother Care, and breastfeeding on demand. 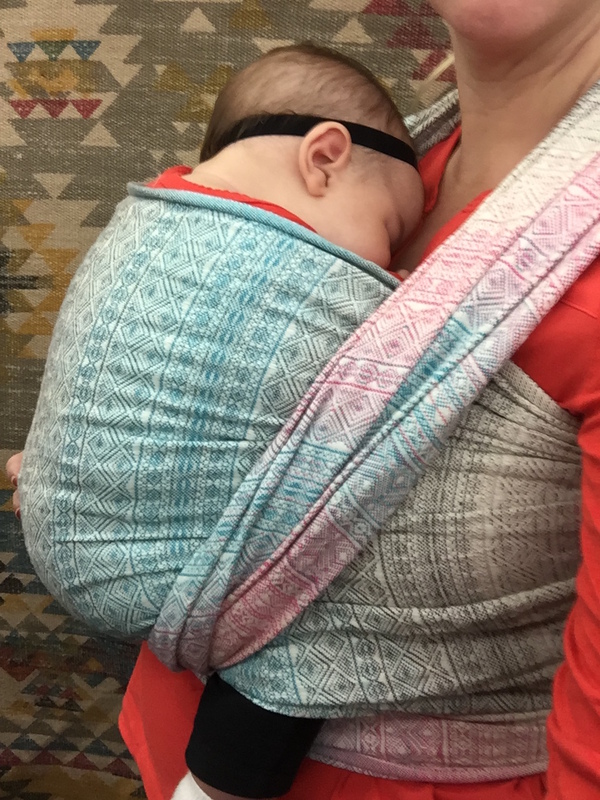 According to the Laura Simeon with the Natural Child Project, the benefits of babywearing are many, including promoting physical bonding, happiness in caregivers and babies (and toddlers), convenience, and safety (slings are far safer than letting kids run free in crowded places). If new parents don't ask for your advice, don't give it to them, period. If you feel compelled to express your opinion because you believe a parenting issue is a matter of life and death, take the time to do some research first. The Internet makes this very easy, and you never know, you may learn something new! Expressing an unsolicited opinion about new parents' parenting choices repeatedly, when you know they do not agree with you, isn't helpful, it's rude. Saying something like, "Did I tell you that Sally's baby is already sleeping through the night? And in her own crib! She got that baby on a feeding schedule in the first week! Isn't that amazing?" is just a passive aggressive way of expressing your unsolicited opinions (and yes, it's still rude). And most important, encourage new moms (and dads) to trust their natural instincts and inclinations. Encourage them to trust themselves, even if you don't understand their choices. Because that is what new parents need the most. Your support of their choices. And to all the new moms (and dads) out there: If you've elected to co-sleep, chest-nap, feed-on-demand and wear your baby, then rest assured, you're doing a great job. If on the other hand, you've elected to have your baby sleep in a crib, feed on a schedule, and tool around town in a stroller rather than a sling, then rest assured, you're doing a great job.